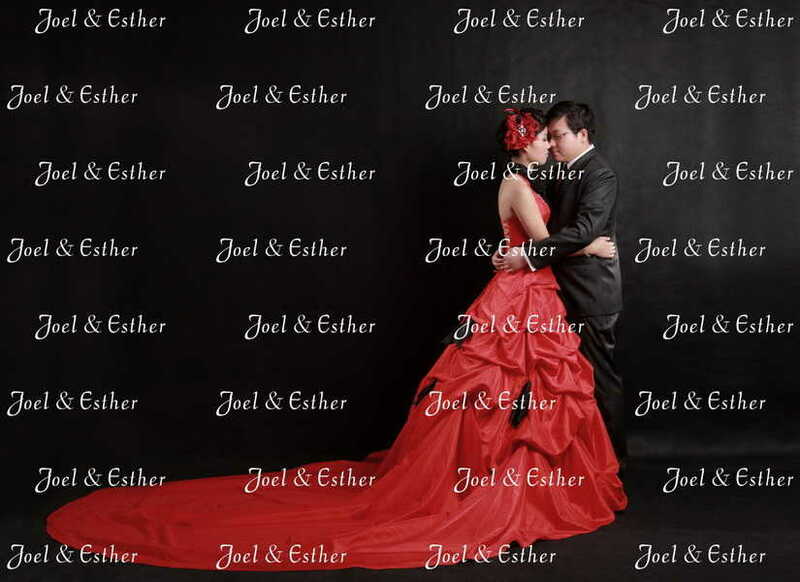 Custom Backdrop for your important day with photos & messages. 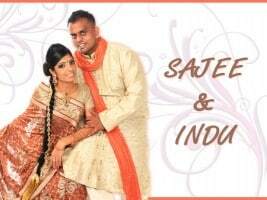 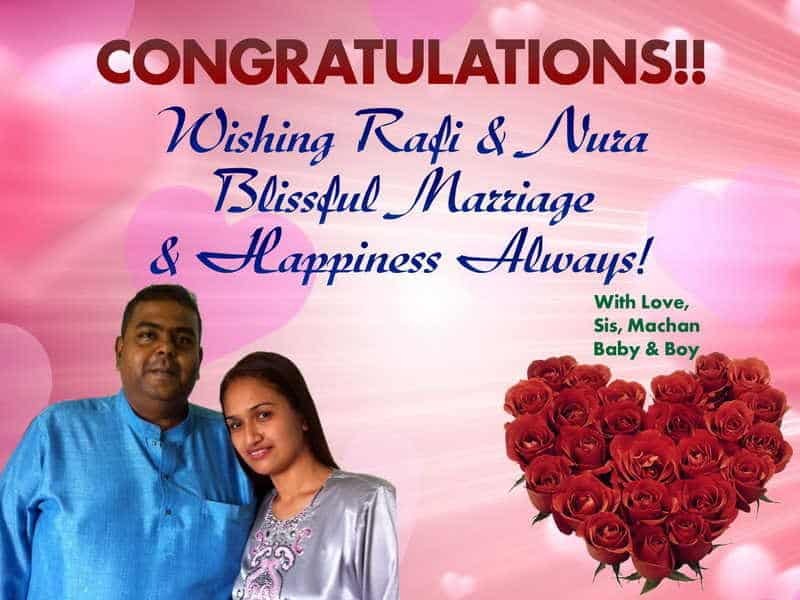 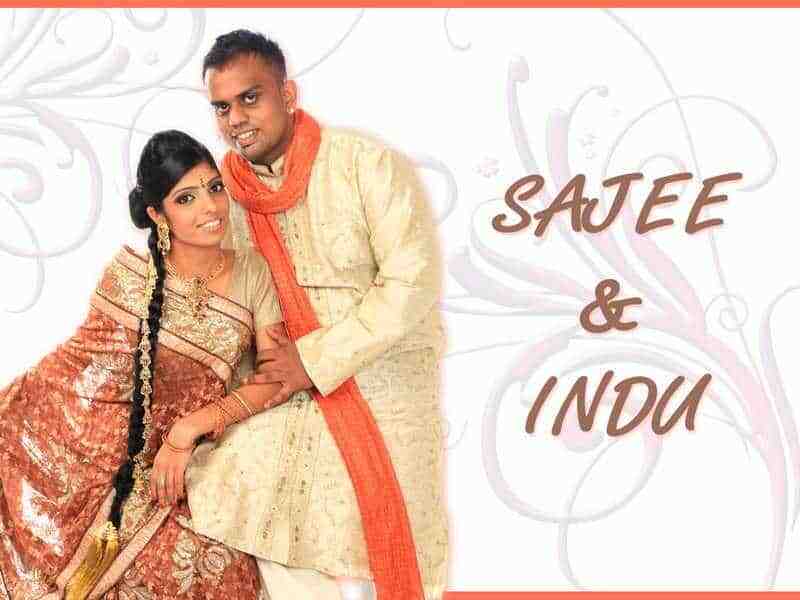 Order a Wedding stage backdrop for Engagements, Weddings & Anniversaries personalised with your photos & messages. 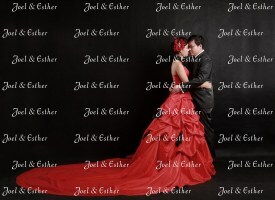 Make your Wedding Celebration something special by ordering a Wedding Backdrop or Banner. 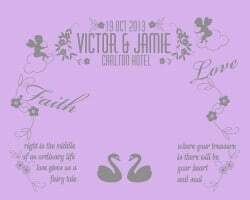 Add some fun banners and bunting to your event for decoration and make a big statement. 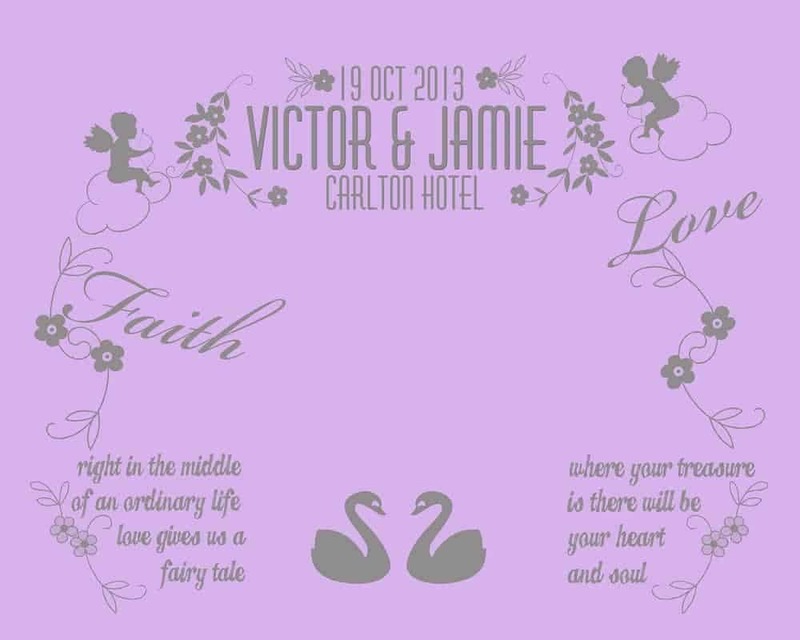 This wedding backdrop main purpose is for your photo booth backdrop. When your friends and relatives come for your big day, they can take photo with both of you. 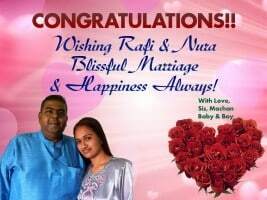 The photo taken will leave a great memories to everyone. 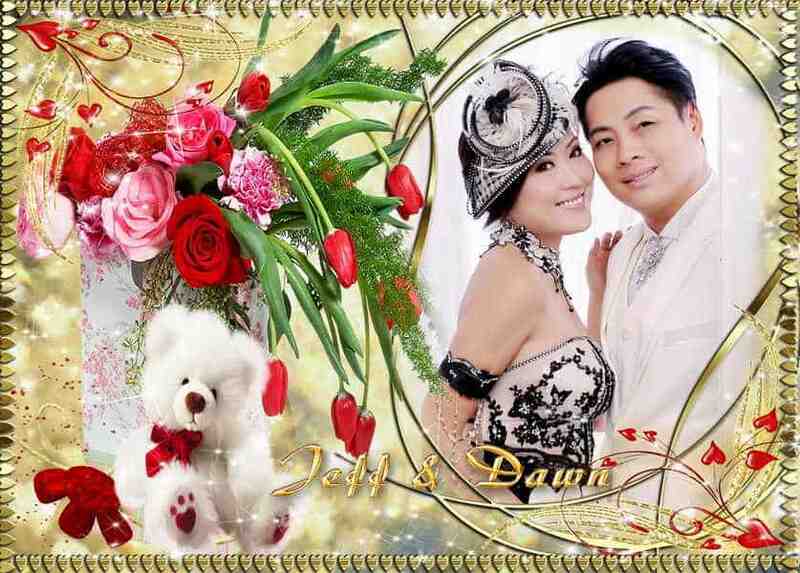 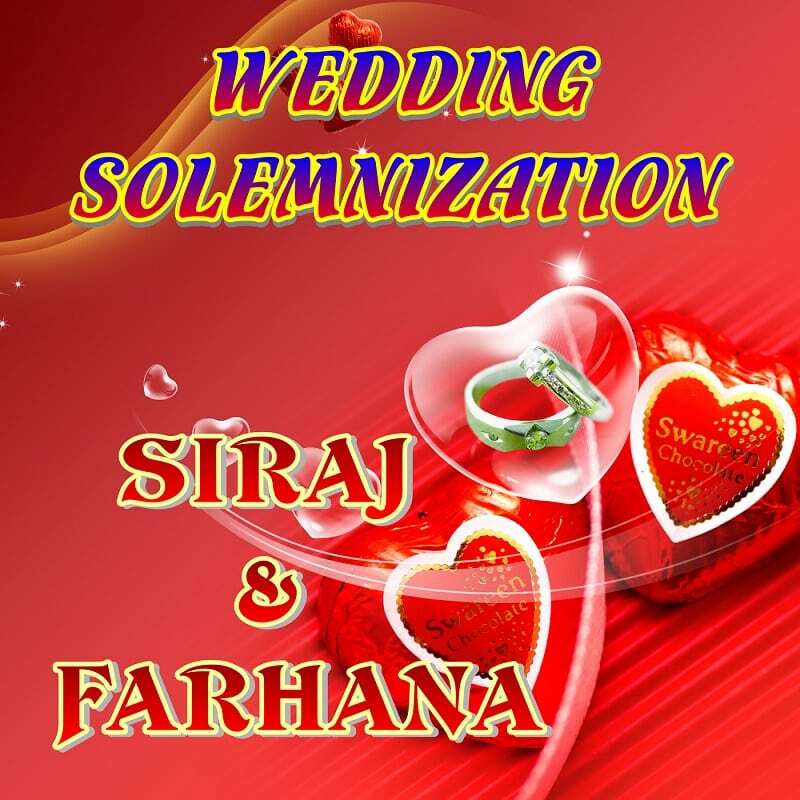 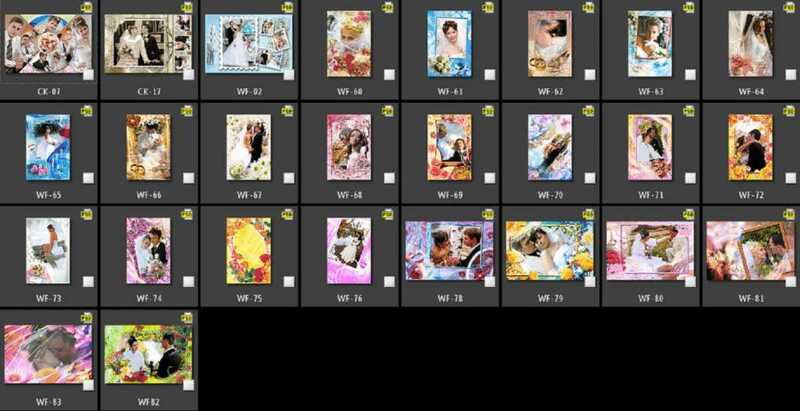 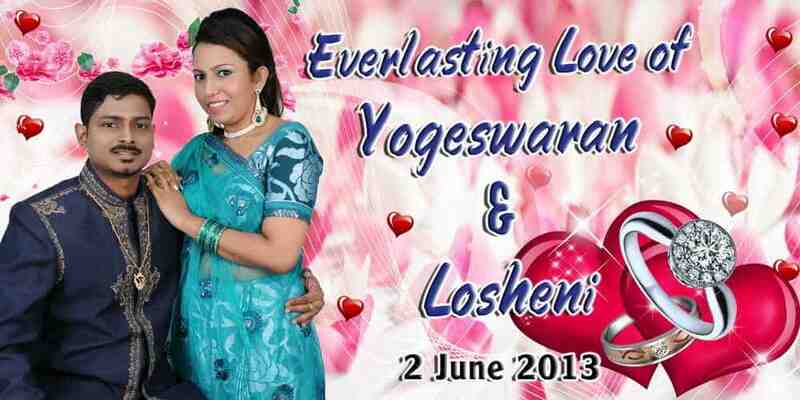 Your can use your photos, names or logo for your wedding photo booth background design, we can custom design for you. 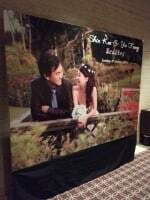 Check out here, for more details about our backdrop printing for your Photo Booth Display. 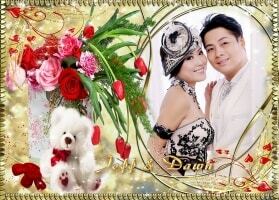 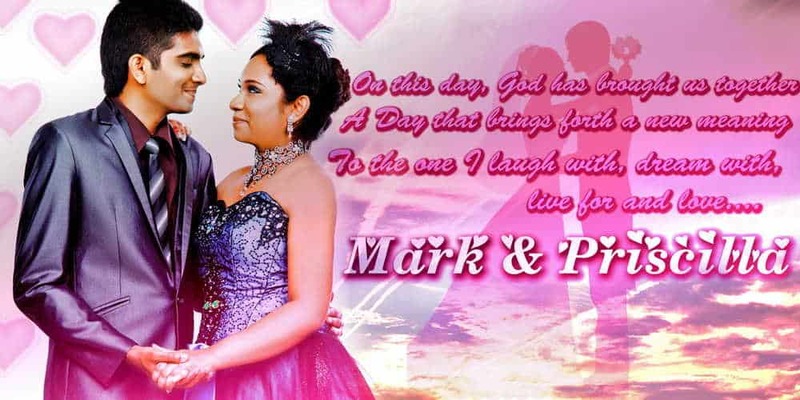 For more designs please choose from http://pngframes.net/frames-png/wedding-frames/ over 1000 frames. 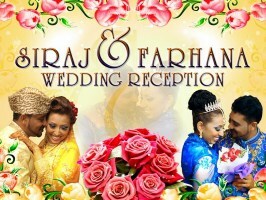 We will add in texts and photo to the banner design.